Computational mechanics, an approach to structural complexity, defines a process's causal states and gives a procedure for finding them. We show that the causal-state representation—an ∈-machine—is the minimal one consistent with accurate prediction. 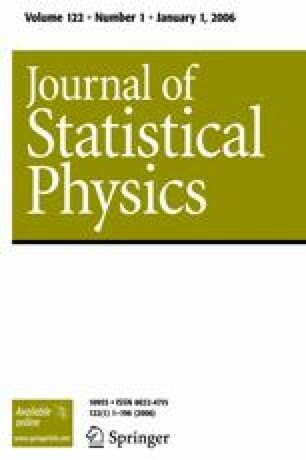 We establish several results on ∈-machine optimality and uniqueness and on how ∈-machines compare to alternative representations. Further results relate measures of randomness and structural complexity obtained from ∈-machines to those from ergodic and information theories.